For a seriously spoiling stay opt for the Executive Suite with its spacious bedroom, comfy sofa and generous bathroom. 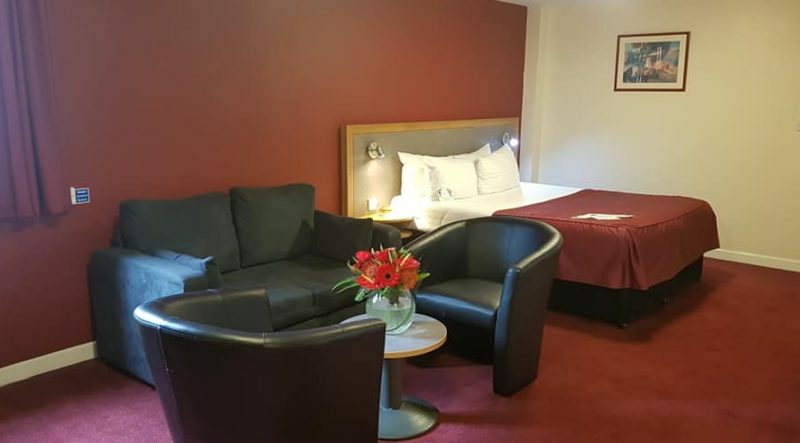 If you’re planning a special occasion or an extended visit, the Executive Suite is the ideal room for a memorable break in Manchester. Room for all the family with spacious family room, comfy sofa and generous bathroom. 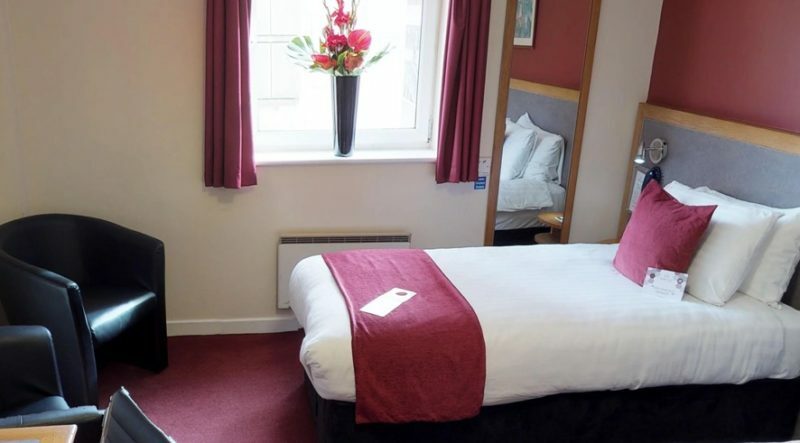 Bright and airy, our Classic Double rooms offer slightly more space for two city dwellers eager to explore a dose of Manchester life. Generous desk space gives the delegate dweller a chance to catch up on emails after a day in the conference room. 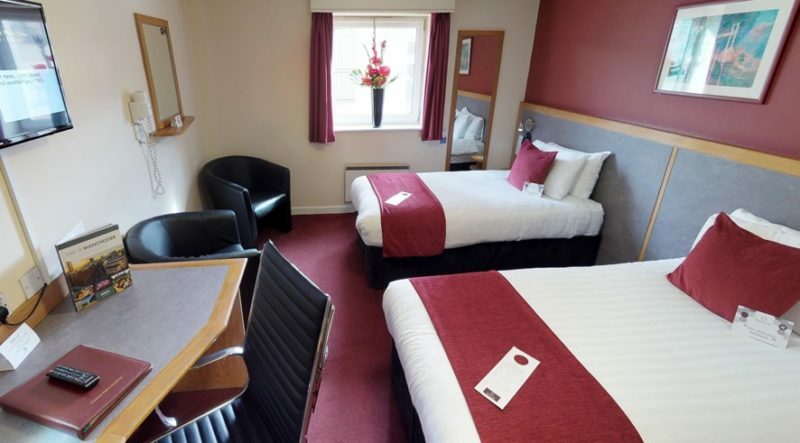 Cosy and comfortable, our city doubles are a popular choice for a night’s stay in the city. Rooms are equipped with an ensuite bathroom with a walk-in power shower to revive the early risers. 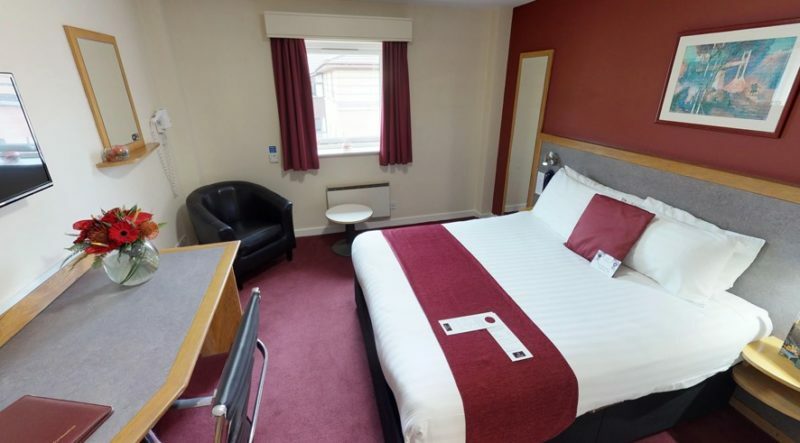 Comfy and spacious, our twin rooms are all ensuite and are just the job for sharing with your colleague or your best pal! Perfect for one! 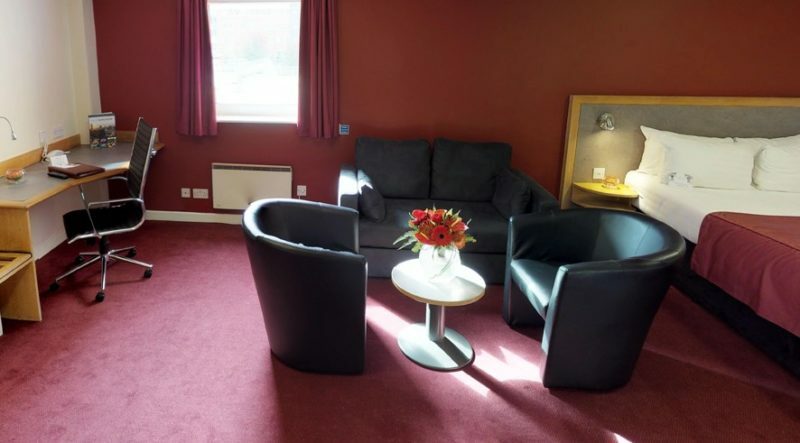 These rooms are comfortable, cosy and offer everything you require for a short stay in the city. 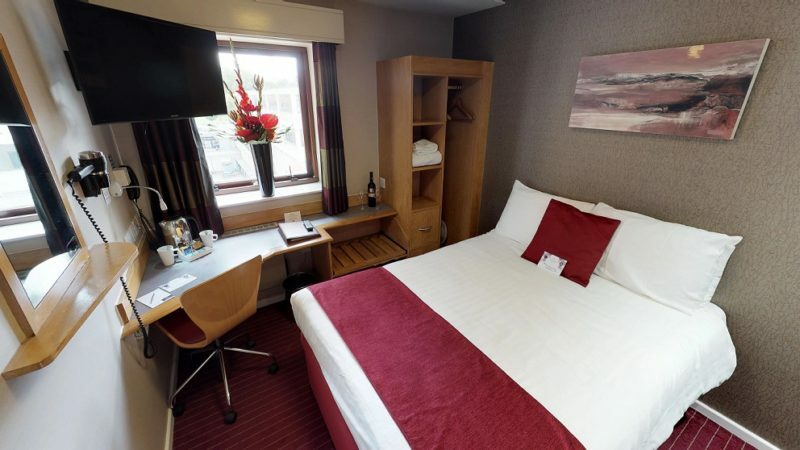 Whether you are travelling for business or pleasure, we are well placed to transport links and local attractions to make your stay in the City a memorable one. © 2019 Pendulum Hotel. All rights reserved.